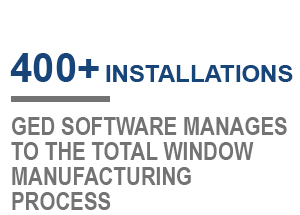 In Glass and Window Fabrication Systems and Software Solutions. 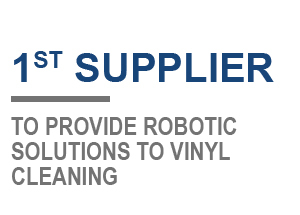 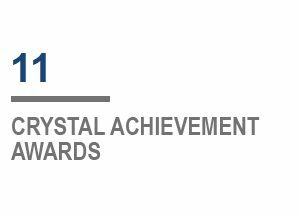 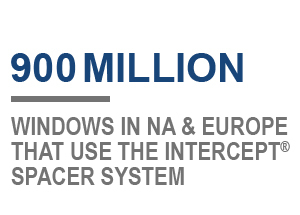 The Leader in Window Glass Manufacturing Systems. 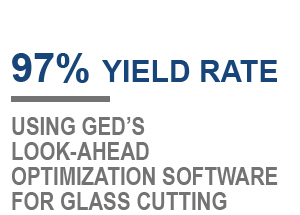 GED is a Worldwide Supplier of fully-integrated insulating glass (IG), vinyl window and door fabrication systems and software solution systems, as well as the revolutionary Intercept® i-3 Warm Edge spacer frame production system. 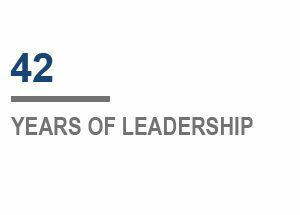 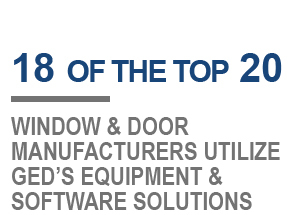 GED’s commitment to innovation that addresses its customers’ needs is proven by the fact that 18 of the top 20 window and door manufacturers utilize GED’s equipment and software solutions.